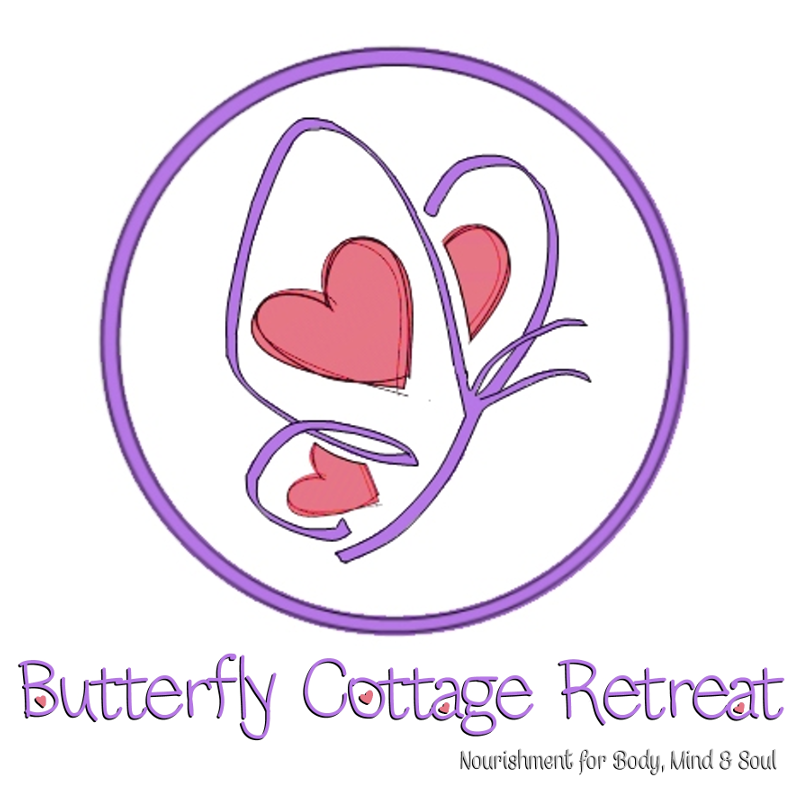 Monday Mantra Meditation starting in March at Butterfly Cottage Retreat! Total beginners welcome to learn something new. Amazing for health, well-being, peace of mind and self expression. Enquiries welcome on 087 931 8859.